3.5 kW, inverter technology, quiet operation, WiFi control compatible, 2-area intelligent eye technology. Installation from $750. While stocks last. 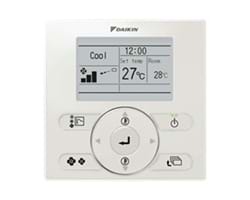 No more symbols for heating and cooling, now uses simple words. Clear back-lit display with large, easy to read text. Weekly schedule time, so you can program the system to switch on and off to suit your schedule. 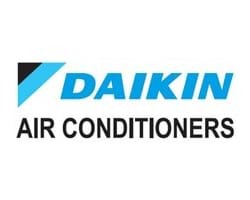 The Daikin SKYFi app is compatible with any new Daikin ducted air conditioner and are potentially compatible with most ducted systems produced since 2003. Connect from your smartphone (iPhone and Android devices) via Direct connection with ducted system, Wi-Fi connection or Internet connection from your device. 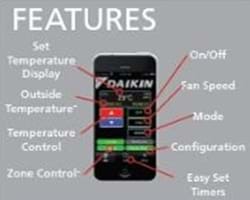 The Daikin SKYFi technology is now available for free download from iTunes or the Google Play store. 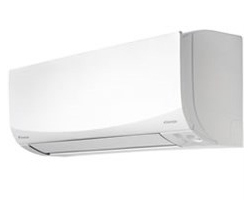 Contact the office today to find out whether the Daikin SKYFi technology is compatible with your ducted system and to have Daikin SKYFi technology installed. LG Electronics now provides a further 5 year warranty on LG inverter split system compressors. This covers the compressor for 10 years inlcluding the regular manufacturers warranty. 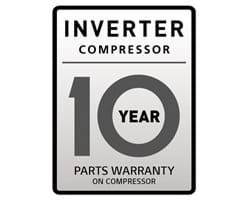 LG 10 year inverter compressor warranty applies to parts only. Suppy and installation. Single storey homes. Breathe easier knowing you and your family have healthier air. New ducted system has arrived. Also ask about the new FDYQN-160 15.5Kw cooling standard inverter. Please enquire for installation costs. 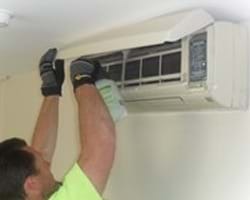 Installation by experienced professionals, after sales service by Custom Air. 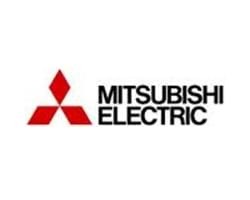 Self servicing dealer for all models advertised. Showroom with working models on display. In house quotations. 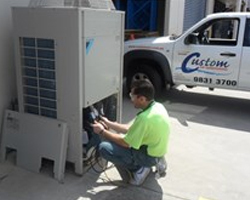 For more information please call our friendly staff on 9831 3700 Or email us here.